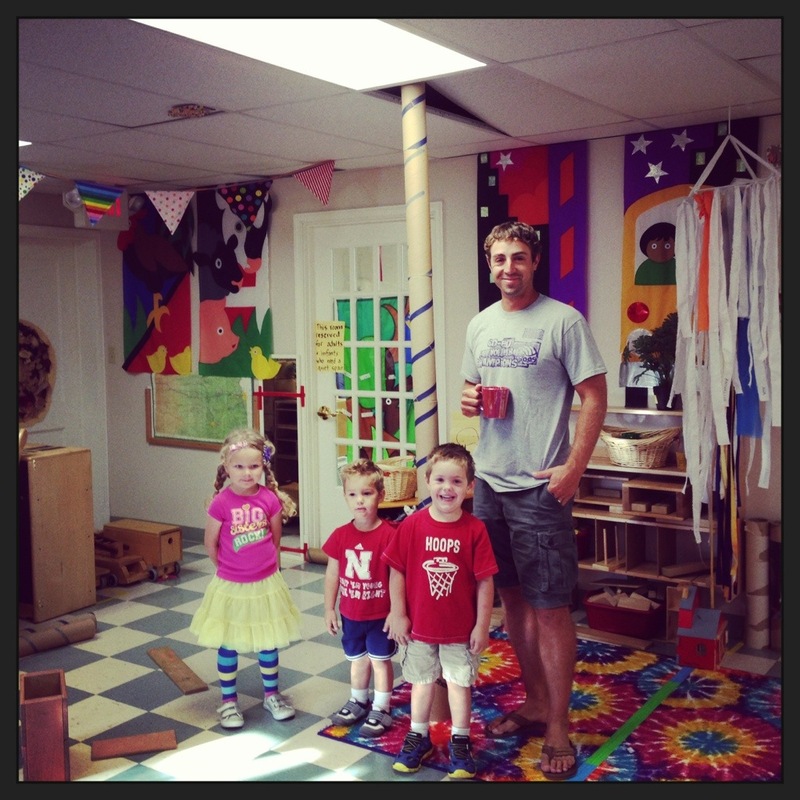 one time at preschool a preschooler told me I wouldn’t be able to add the last cardboard tube to the tower because it would hit the ceiling. take a close look. oh yeah!?!? good times.